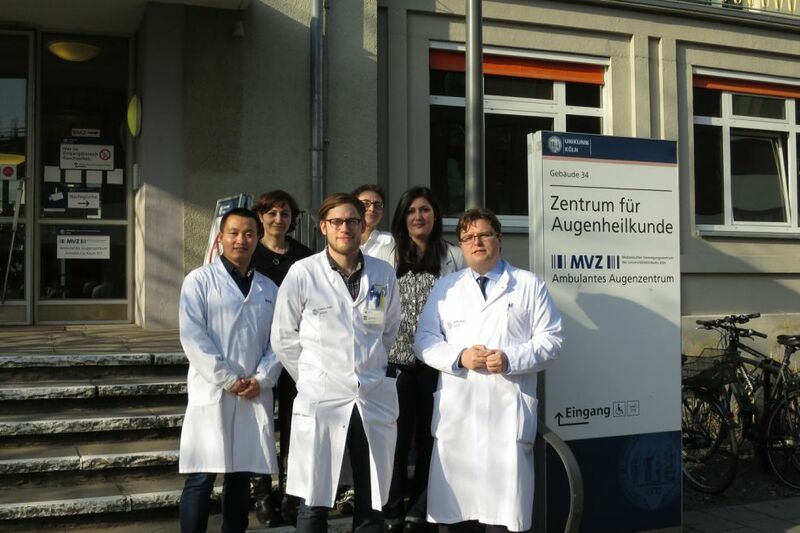 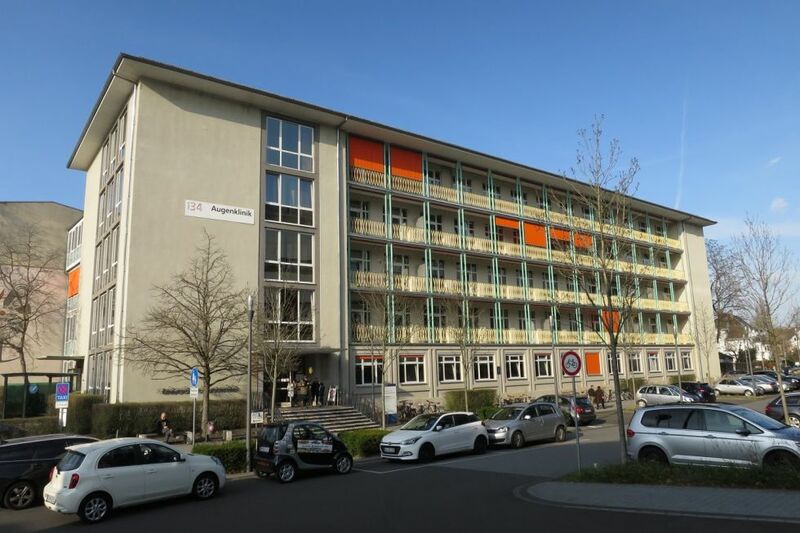 The Centre for Ophthalmology of the University of Cologne is a national and international maximum ophthalmology care centre. 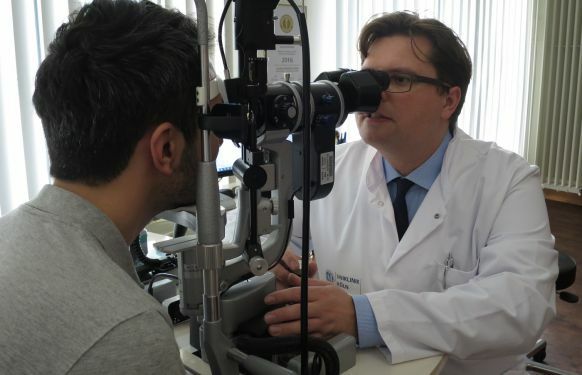 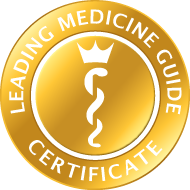 The entire range of ophthalmology is represented at the highest standard within the Centre. 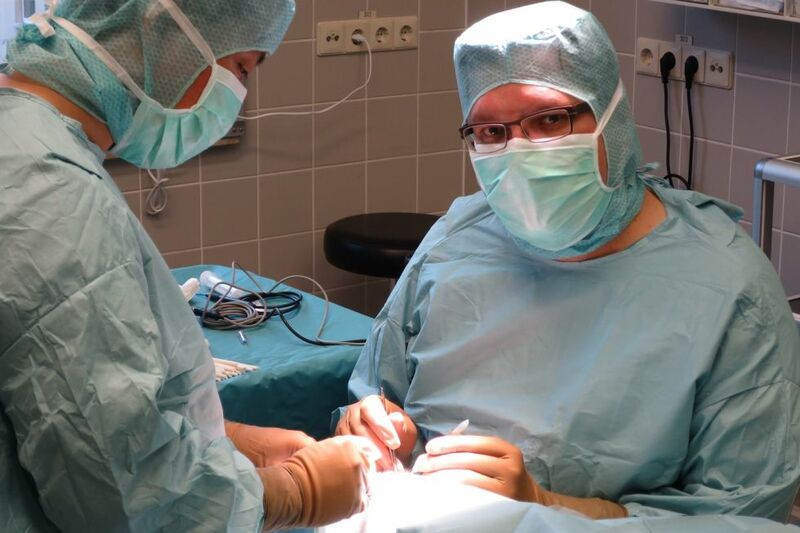 We are available for our patients on 365 days of the year, around the clock. 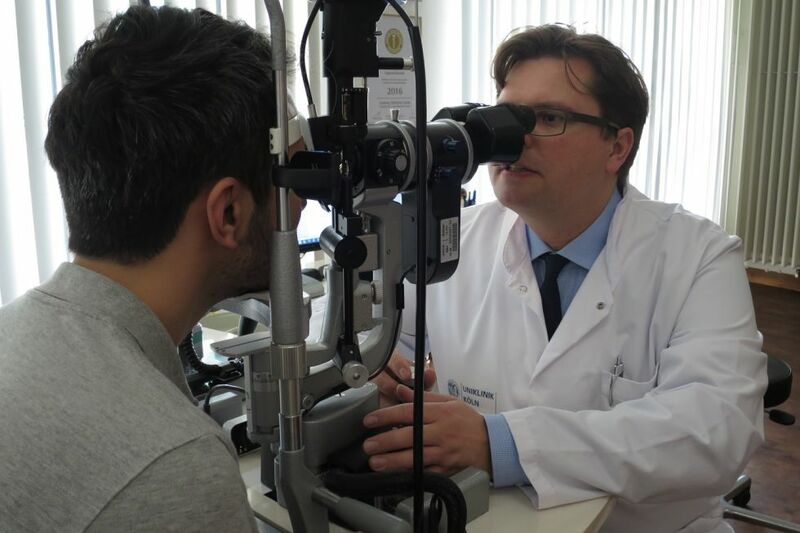 The Ophthalmo-oncology and Ophthalmoplasty Centre cares for patients with tumours on and in the eye, as well as conditions of the eyelids, tear ducts, the surface of the eye and the orbital cavity.